In recent years car insurance premiums have been on the rise increasing by 61% during the past five years. Younger drivers have been hit particularly hard so it is often important for them to buy a second hand car that is in a low insurance group but at the same time find a car that is economical to drive. Below, in no particular order, are five of the cheapest cars to insure that are three years of age. It is also easy to obtain new parts that makes them cheaper to replace. They are also economical to drive. Remember that different insurance companies may charge a different premium for the same make and model so it is worth shopping around. The Citroen C1 is inexpensive to purchase and run as it can achieve 62.8mpg and is in car insurance group one which is the cheapest. The drive is good with reasonable room inside. The team at BBC’s Top Gear team said of the Toyota Yaris: ‘a handy and versatile little thing. While most super minis have grown, the Yaris keeps the emphasis on the ‘mini’. So it’s light and nippy.’ A report on family cars by Warranty Direct said that three models were in the top ten due to their reliability. It comes under car insurance group one. The Nissan Pixo is extremely economical capable of achieving a most impressive 64.2MPG. It is most enjoyable to drive about town. It is in car insurance group two. The Toyota Aygo has an excellent engine, extremely low running costs and looks cute. It is well built and comes with a five-year warranty from brand new. Capable of achieving 62.8mpg it comes under car insurance group two. 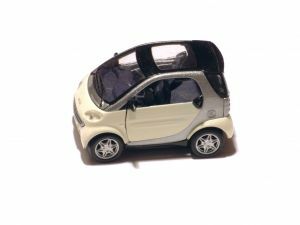 The Smart fortwo is capable of parking in a spot that other cars would not even attempt so it makes a great car to drive about the city. Running costs are low but it is rather noisy and poor to drive. It comes within car insurance group two. 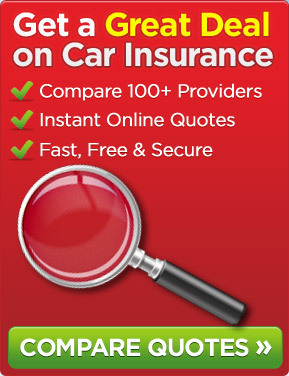 To shop around you could go on one of the comparison websites for car insurance. This entry was posted in News and tagged car insurance, Car Insurance Premiums, Comparison websites, Insurance companies, insurance group, Younger Drivers. Bookmark the permalink.